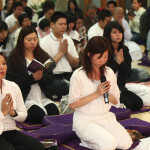 We believe that everyone needs a place to learn and practice about developing spiritual peace and happiness. If you are new, come in at the start of one of our programmes and come talk to one of our friendly volunteers. If you've been before, then we may have something new for you. We have many visiting speakers and monastics coming to the Centre. To stay notified, subscribe to the newsletter. 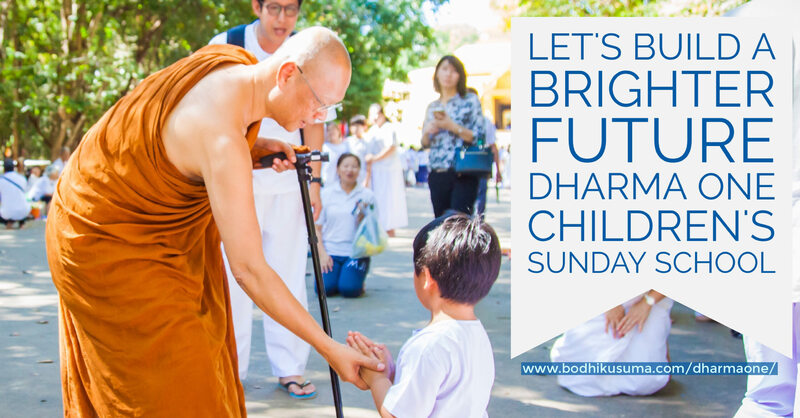 We celebrate all the Buddhist Holy Days, and can even organise Buddhist marriages. We hold Thursday Chanting Class and Sunday Puja every week. 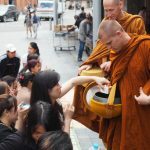 Monks go for monthly alms round in the city on the last Saturday. Bodhikusuma apologises for any inconvenience caused. 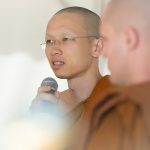 In order to maintain the original Buddhist ethic of offering teachings free of charge, Bodhikusuma relies completely on the donations of those who support its mission. If you feel you’ve benefited from Bodhikusuma and wish to maintain a refuge of practice and faith in the heart of Sydney, please consider contributing a donation to the center and its cause.